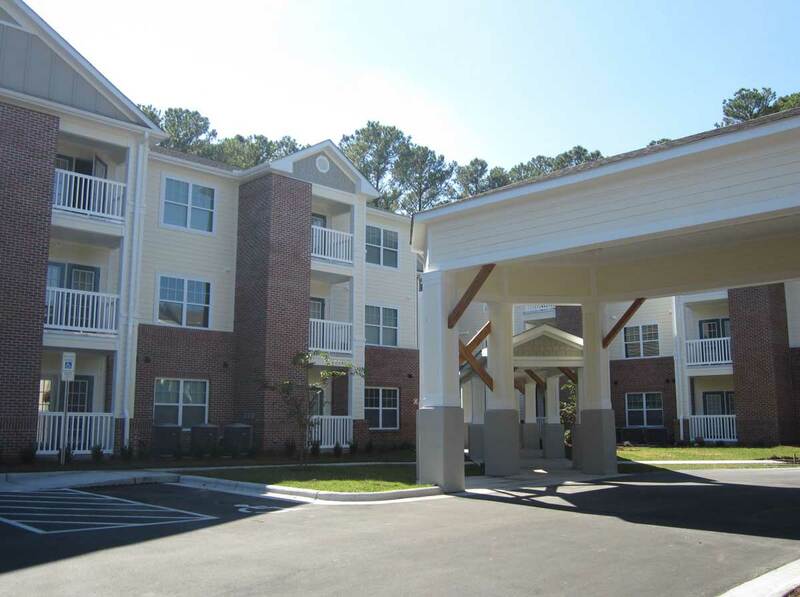 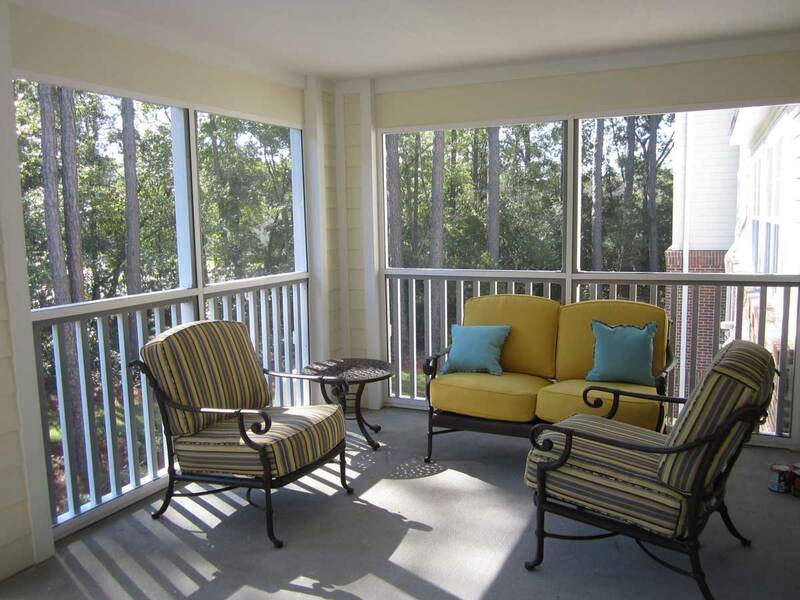 Lake Ridge Commons is a 75-unit senior apartment facility located in a thriving, coastal neighborhood of Wilmington. 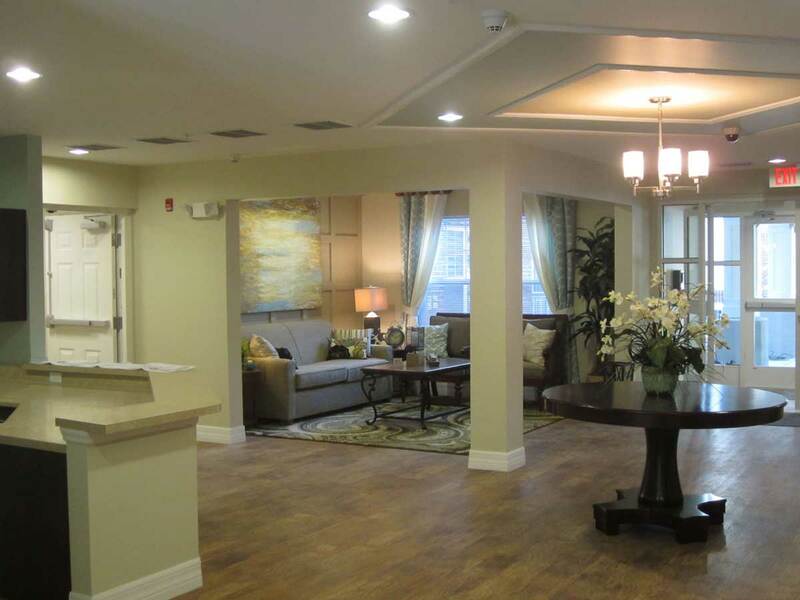 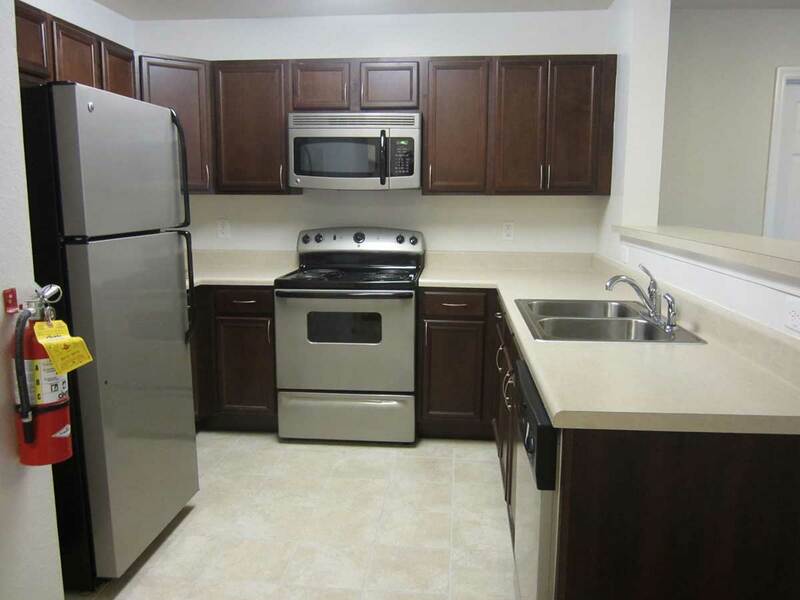 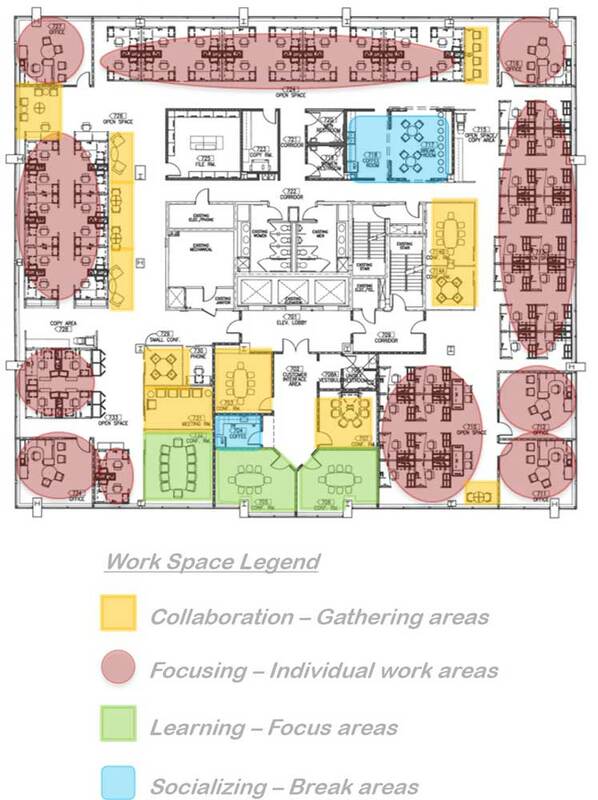 All apartment units as well as the entire building and site amenities meet all accessibility requirements. 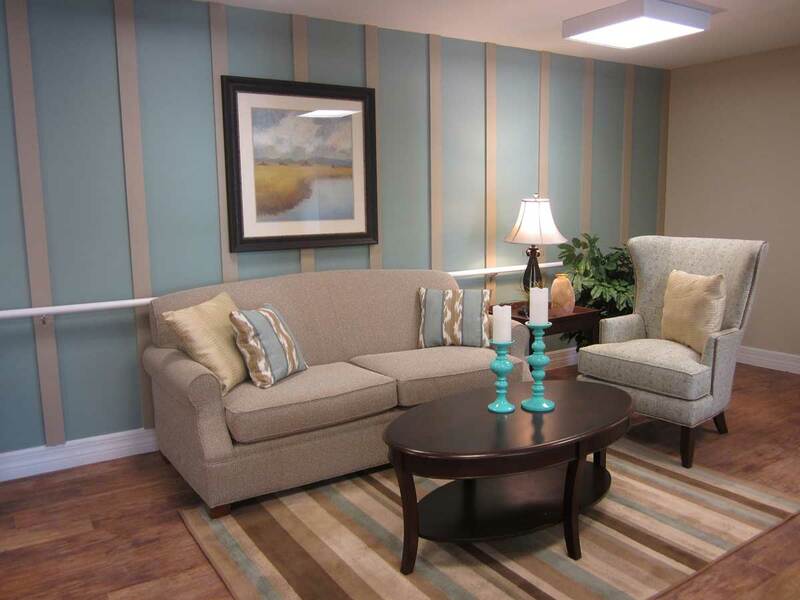 Each unit is equipped with Energy Star appliances, and some are equipped with special devices for the hearing and vision impaired. 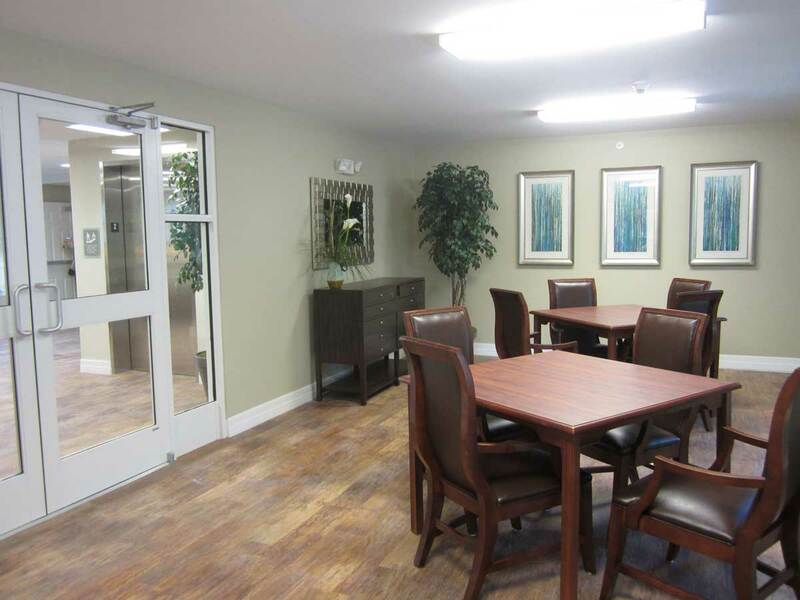 A multi-purpose room, resident computer center, exercise room, sitting areas, and a screened porch are provided within the building for the tenants and their visitors. 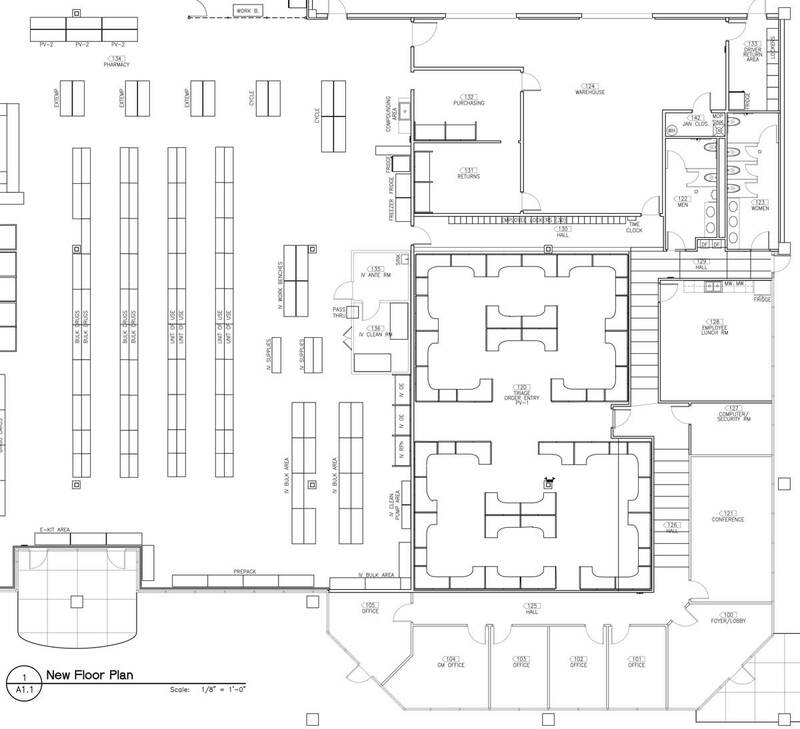 Also provided are a gazebo, covered patio with seating, and a covered drop-off at the entry.